Great commercial opportunity. 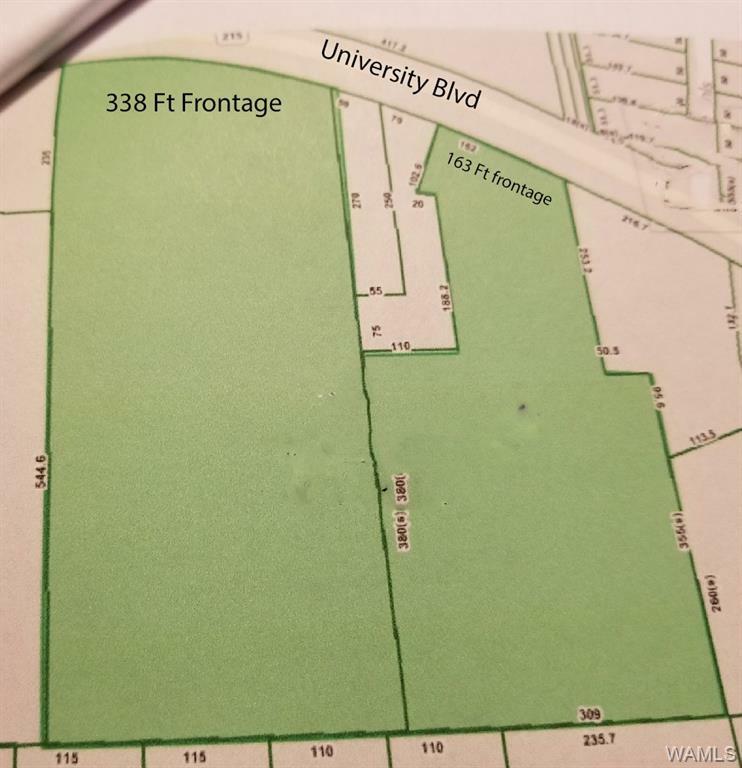 Over 500 ft of frontage on University Blvd E and approximately 9 +/- acres. All utilities. 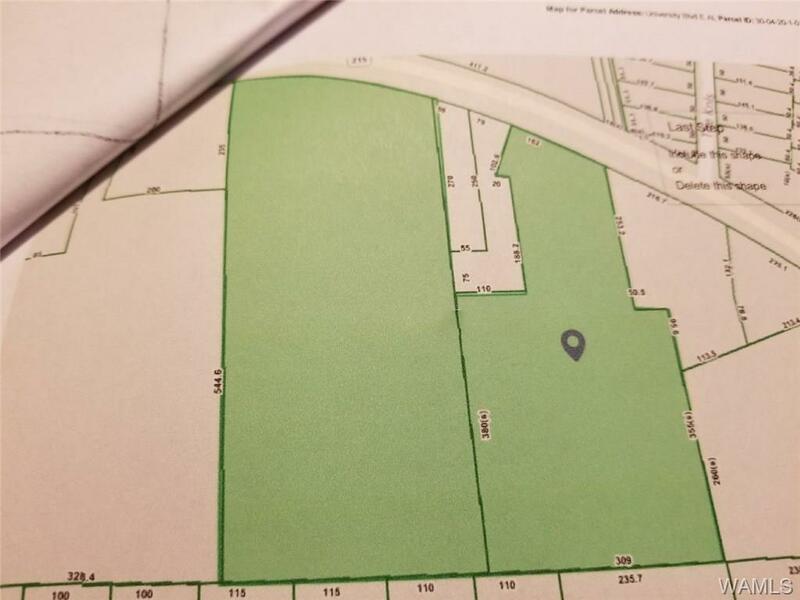 Currently mobile home park with really good income, but the commercial development opportunity and location is premium! Most of the mobile homes belong to the park, and the current owner will assist after the sale in the sale and removal of those should a commercial developer desire. 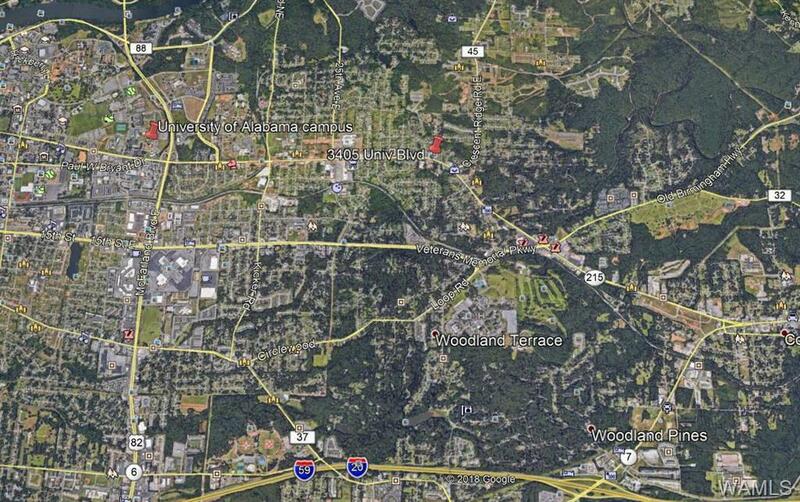 Parcels this large with this great location are very difficult to find. Don't miss this opportunity!!! Listing provided courtesy of Tom Mcjenkin of Pritchett Moore Real Estate.